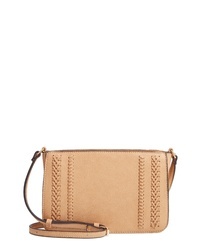 Madewell Simple Leather Crossbody Bag $58 $98 Free US shipping AND returns! 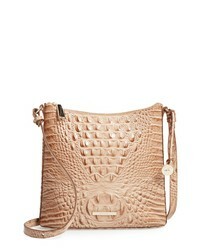 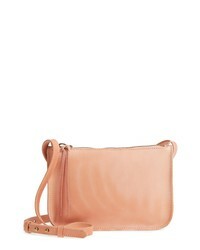 Madewell The Mini Abroad Leather Crossbody Bag $148 Free US shipping AND returns! 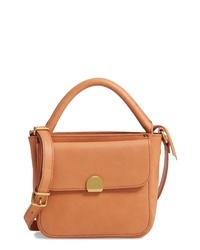 Nordstrom Brixton Convertible Leather Crossbody Bag With Pop Out Card Holder $71 $119 Free US shipping AND returns! 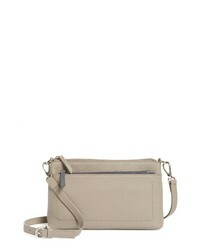 Urban Originals Story Teller Vegan Leather Crossbody Bag $78 Free US shipping AND returns! 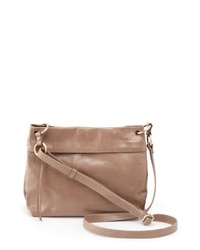 Sole Society Destin Faux Leather Crossbody Bag $54 Free US shipping AND returns! 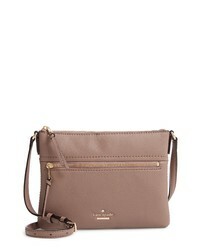 Salvatore Ferragamo Large Thalia Leather Crossbody Bag $1,250 Free US shipping AND returns! 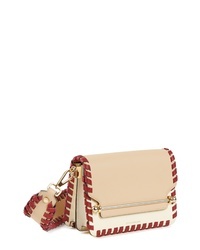 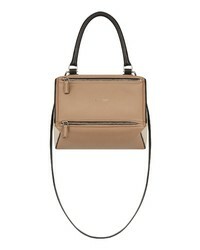 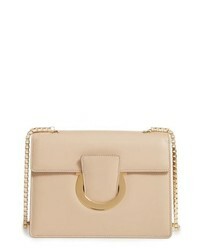 Givenchy Small Pandora Box Tricolor Leather Crossbody Bag $1,990 Free US shipping AND returns! 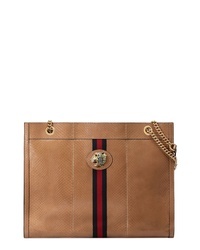 Gucci Large Linea Rajah Genuine Python Tote $3,980 Free US shipping AND returns! 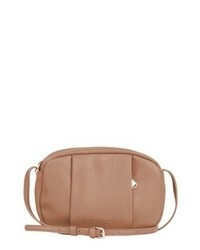 STRATHBERRY Mini Eastwest Stitch Leather Shoulder Bag $890 Free US shipping AND returns! 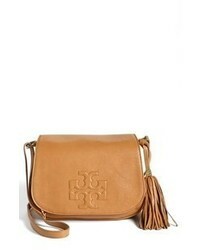 Hobo Vivid Leather Crossbody Bag $228 Free US shipping AND returns!